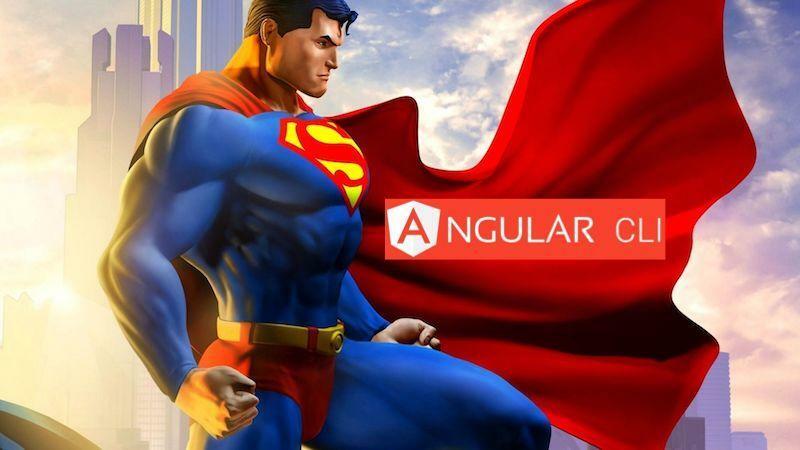 Angular-cli has simplified the life of a lot of developers reducing the startup time of a project and giving the ability to focus only on the code without wasting time in configurations. You’ve been developing in Java EE all this time, but you’re tired of using JSF, or perhaps even Struts, and want to move to something more modern for your front end? Angular 2 is a perfect fit, and with the recent release of Angular 2 GA, now is the ideal time to make the move! Besides being easier to develop and maintain, an Angular 2 application allows you to take advantage of the huge improvements in browser technology over the last few years, and all the goodness that the modern web brings. When it comes to managing media files, we rely on Cloudinary for its ease and efficiency. The Cloudinary tool enables us to adeptly handle storage, transformation, and calculated delivery, so we can focus simply on uploading and fetching images with little configurations to suit our needs. 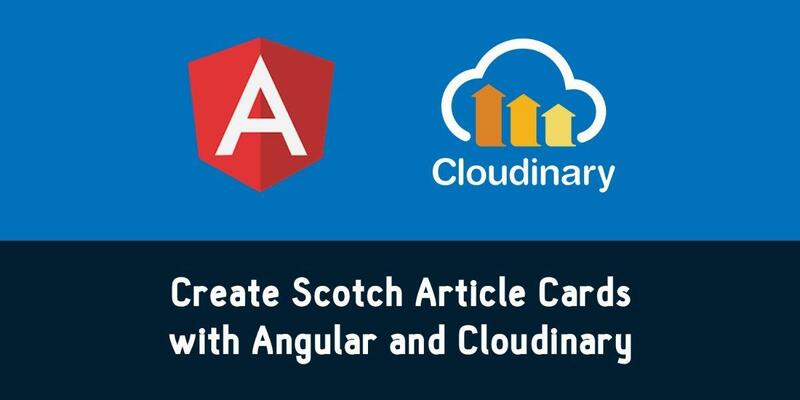 In this article, we are going to develop a zippy component application in Angular 2.